This movie better not be like Godzilla, and how dare they reference it like it was a fine film. 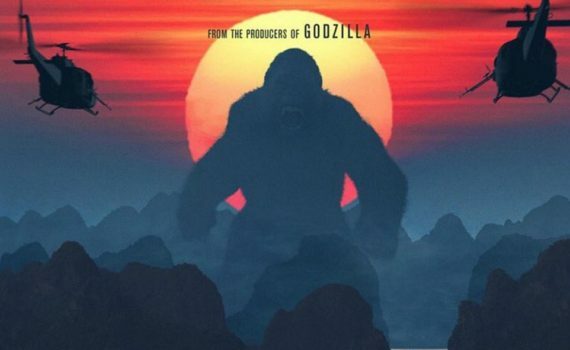 It also better not be like King Kong, which doesn’t hold up under scrutiny. It ALSO better not play like Legend of Tarzan, which, don’t even get me started. I want Skull Island to be an awesome adventure AND a well-acted affair, independently excellent in a cool, modern way. I think these actors can handle it, but I think it’s a lot of pressure as well.